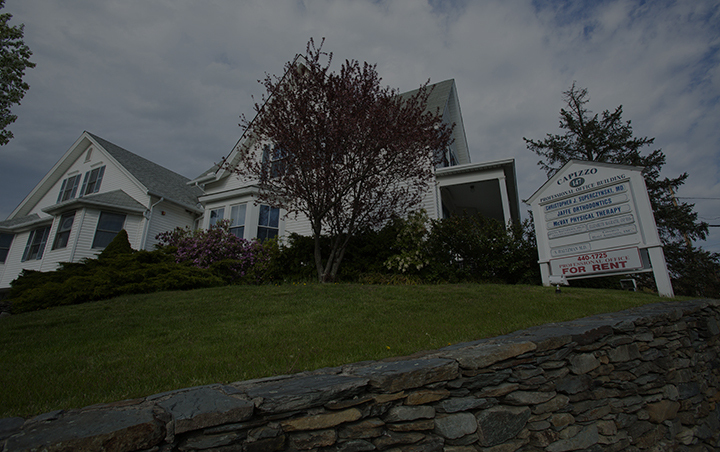 Here at Jaffe Orthodontics, we strive to provide the best patient experience possible in Barrington and Portsmouth, RI and to its surrounding locations like Bristol, RI. From the moment you enter into our front office, our amazing team will warmly greet you. Our exceptional patient care does not stop at the front desk, either. Our dedicated orthodontist,Dr. Jordan P. Jaffe, will provide attentive care when it is your turn to be seen. 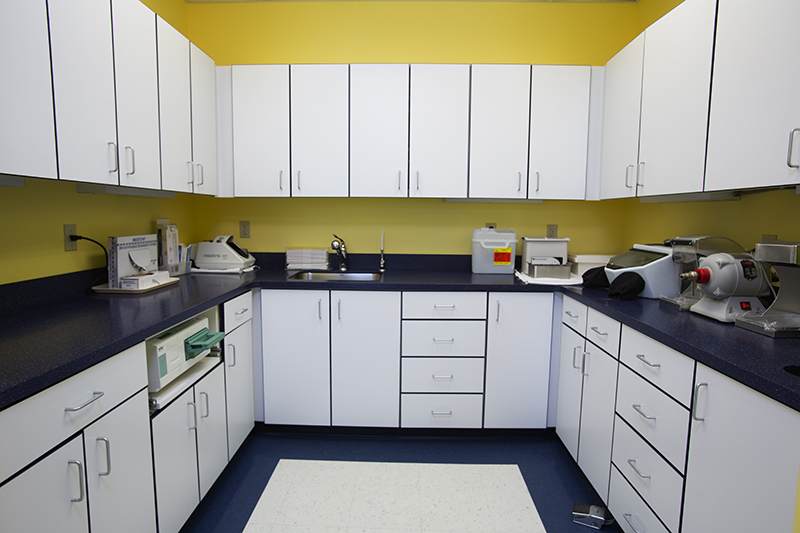 Because we believe our orthodontic practice is special, we have provided of few more of the things that set us apart from other orthodontic practices! 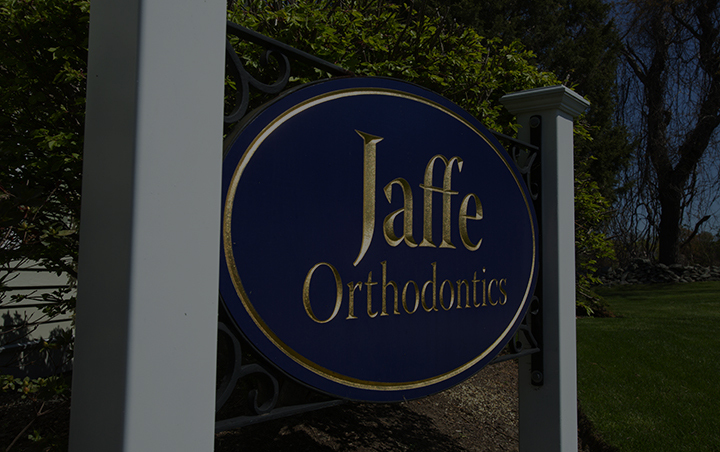 As your local Barrington, Portsmouth and Bristol orthodontist, Dr. Jaffe takes a lot of pride in delivering the highest possible level of orthodontic care for the communities he calls home. 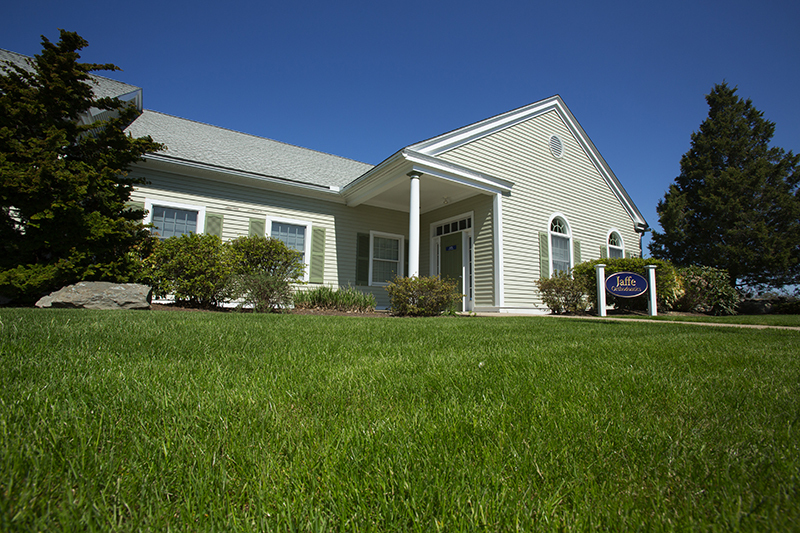 In fact, Dr. Jaffe is one of only a handful ofBoard Certified orthodontists in the state of Rhode Island. Completion of the certification process requires objective demonstration of skill and proficiency. Our orthodontic team combined has over 150 years of experience, so you can be assured an experienced professional is delivering quality care to you! 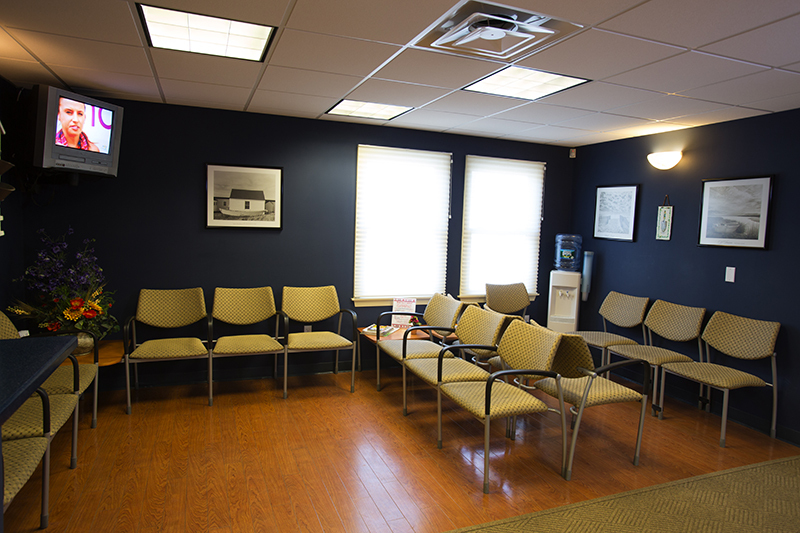 Something is always going on at our Barrington and Portsmouth orthodontic offices. We have a variety of contests and events which help make office visits a pleasurable experience. 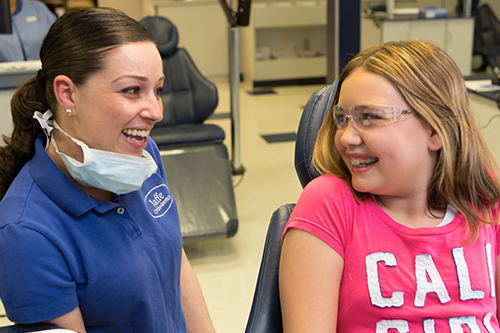 We love chatting with our patients and finding out about them, not just their teeth. We even have an annual patient appreciation ice cream party! 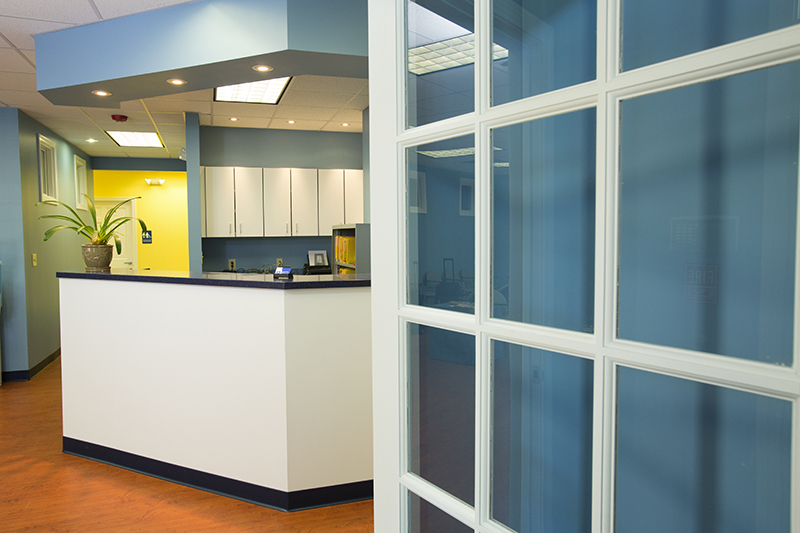 Unlike other orthodontic practices that require parents to wait in the reception area, we have an open door policy. 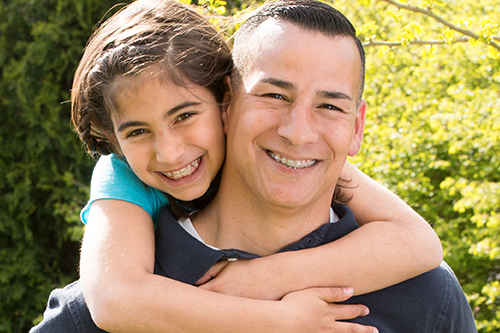 We love getting to know not only our patients, but also their parents. 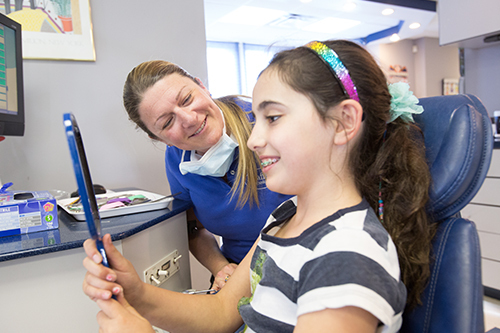 We really like it when parents take an active role in their child’s orthodontic treatment and encourage ongoing questions and dialogue with their Barrington, Bristol and Portsmouth orthodontist. 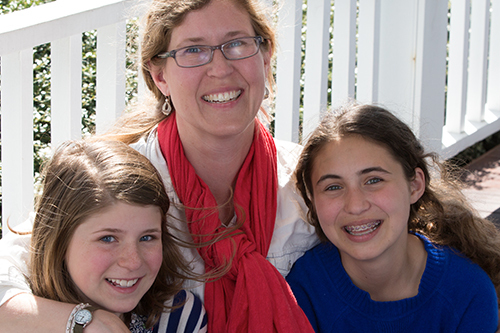 We are truly your neighborhood Barrington, Bristol and Portsmouth orthodontist office. We care so much about our patients because they truly are our friends, family and neighbors. Just like most of our patients, we live in Barrington, Bristol, Riverside, Swansea and surrounding towns. Believe it or not, there are orthodontic practices run by orthodontists who live in other states, or worse yet, by management organizations. They hire young orthodontists fresh out of school who might be gone within a year. Not us! We live here because we care about our reputation and stand behind the results we provide. Everyone who is familiar with our practice knows how much we give back to the community. Whether you live in Barrington, Bristol, Warren or Portsmouth, you have probably seen our logo and possibly us at a fundraising event. In addition to LEAP, road races, duck races and spelling bees, we also patronize local businesses, thus support the local economy. Committed to giving our patients with the best care, we want to also provide them with safest and latest technological orthodontic advancements that make a big difference in their treatment with Dr. Jaffe. 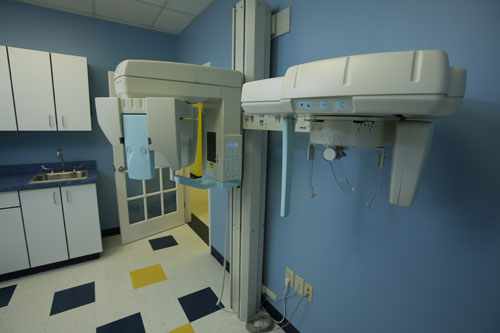 We use digital X-rays, which reduce the amount of radiation exposure, a digital scanner, which eliminates the need for messy molds for Invisalign patients, digital imaging to enhance communication with your general dentist, and a diode laser to avoid expensive trips to the oral surgeon or periodontist. 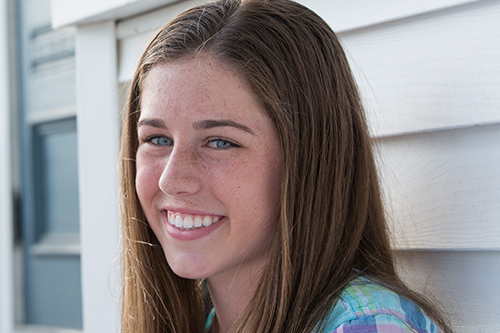 Jaffe Orthodontics treatment options include metal braces, tooth-colored braces, Invisalign, Invisalign Teen, as well as a variety of orthodontic appliances to help straighten your teeth and correct your bite. We also treat all age ranges from seven to seventy-year-olds. 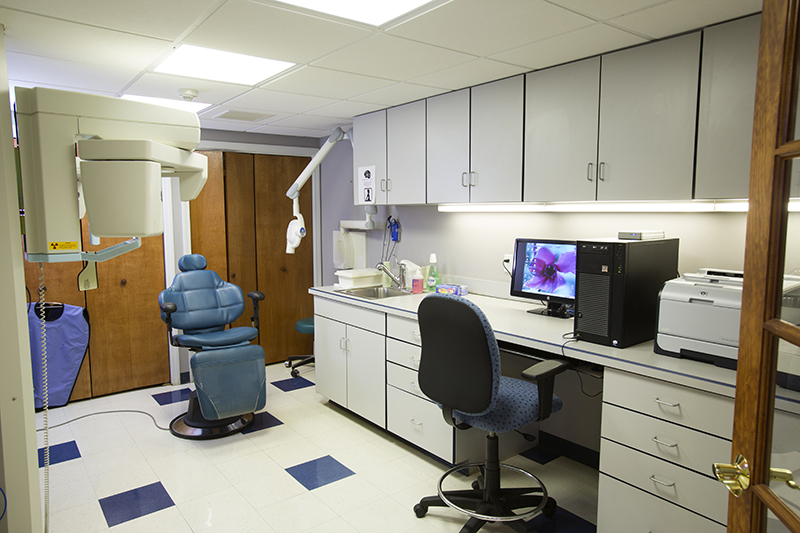 Whether the appropriate plan is early orthodontic treatment for our youngest patients, or surgical orthodontic treatment for our adult patients, we have the experience to get the job done. 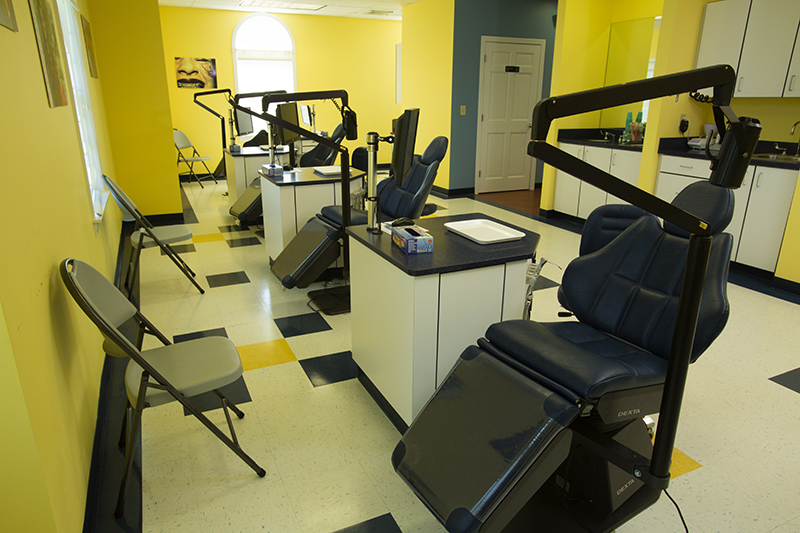 We pride ourselves on offering the best orthodontic results, not the “cheapest” braces. We do understand in this day and age that finances are a major concern for many people. That is why we will work with you to help establish a payment plan in line with your budget. 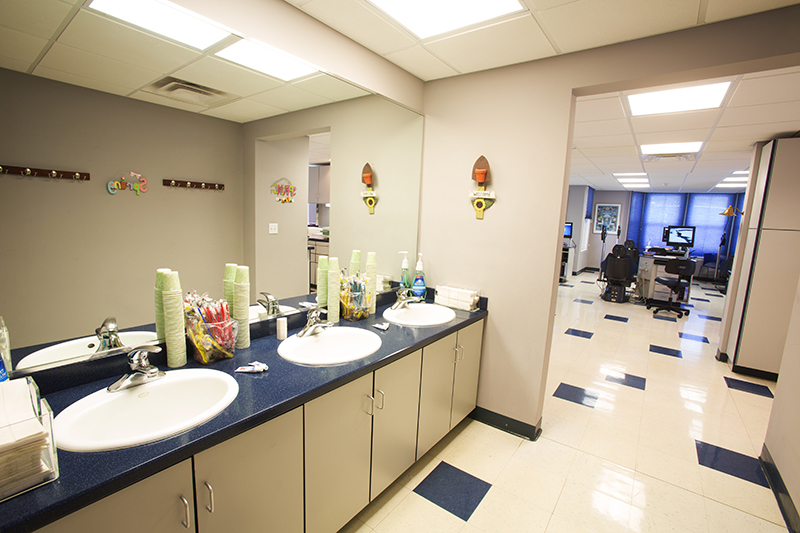 to accommodate your orthodontic needs each time you visit our offices. 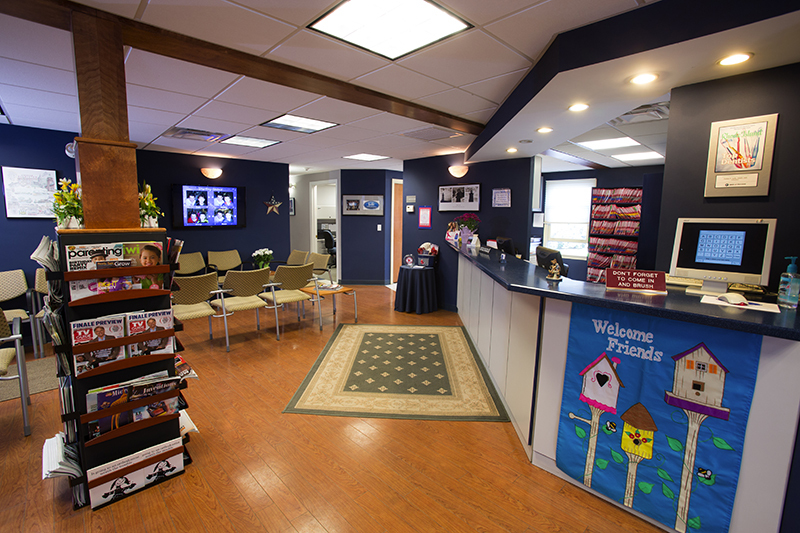 Take a tour of our two Rhode Island orthodontic offices below and feel free to contact us with any questions you may have! 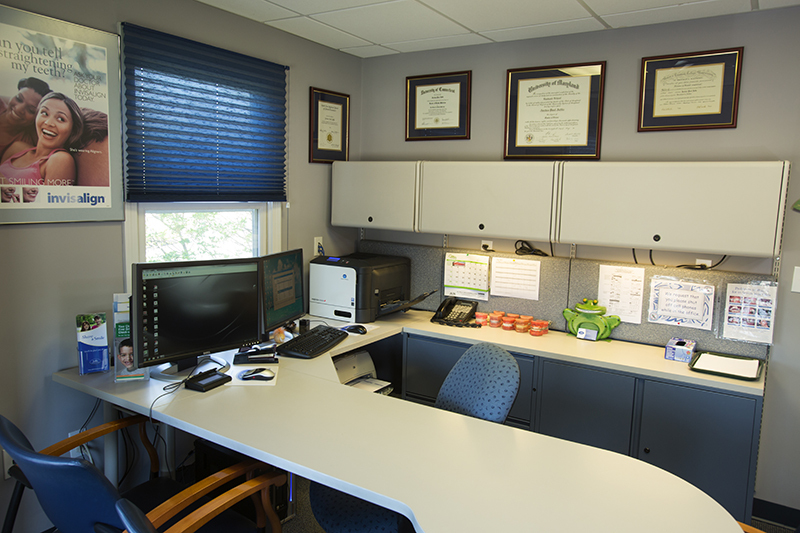 Our modern and spacious Barrington office is located in Barrington center across from the Shaw’s plaza. We are easily accessible from Riverside, Barrington, Warren, Bristol, RI and Swansea, MA. 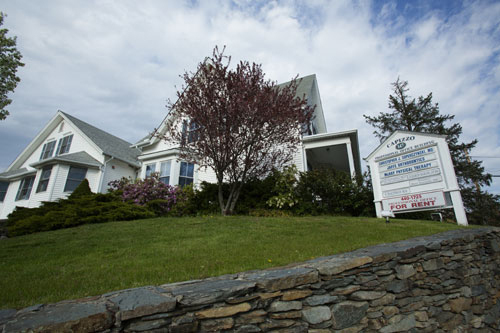 Our beautiful Portsmouth office is located in the King’s Grant Plaza close to St. Philomena School. 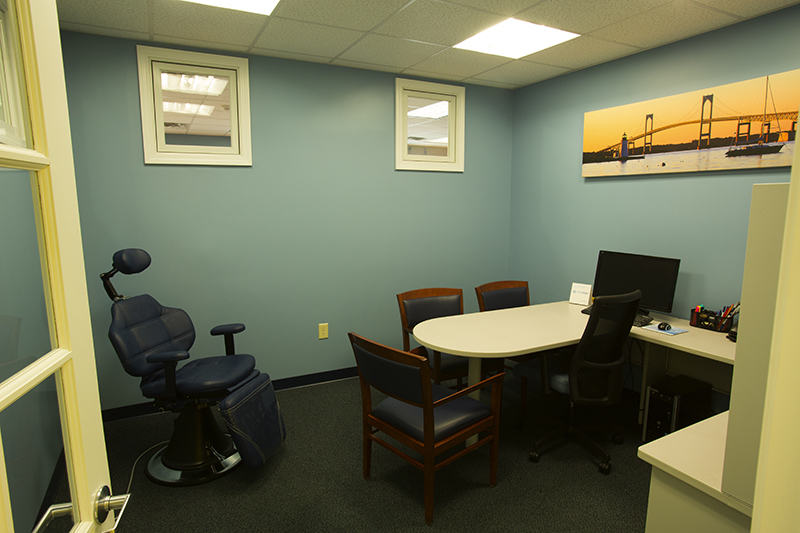 We are easily accessible from Portsmouth, Middletown and Bristol RI. 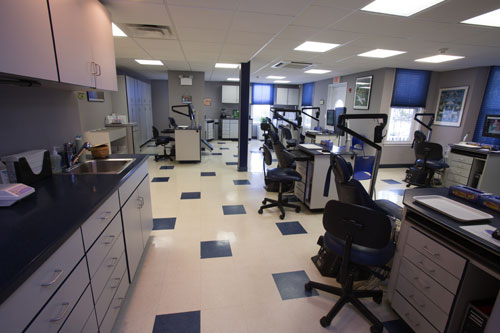 Contact Jaffe Orthodontics, Located In Barrington, Bristol and Portsmouth, RI Today! 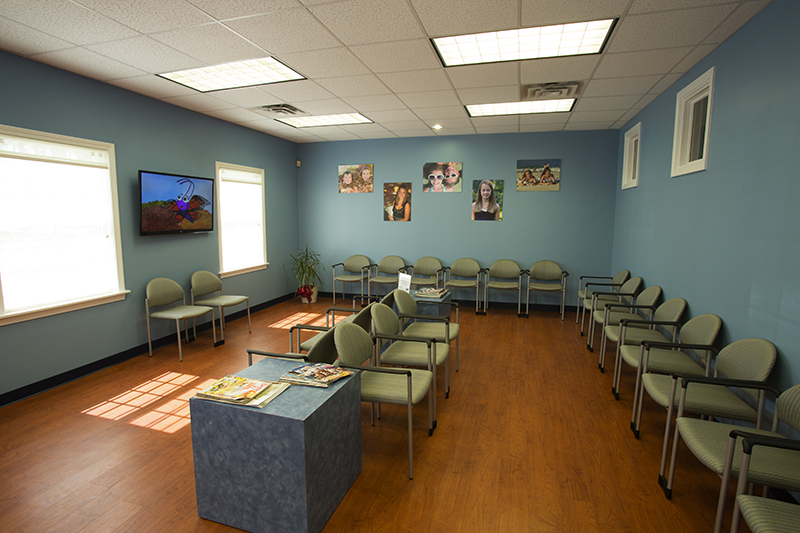 Whether you are a new patient or a current patient, we want you to know that your local Barrington, Bristol and Portsmouth orthodontist and his amazing staff are here to provide you with premier orthodontic care. Have an unanswered question? Need help filling out the patient forms? Interested in scheduling an appointment or a consultation with us? Please do not hesitate to contact us. One of our lovely staff members will be happy to assist you. 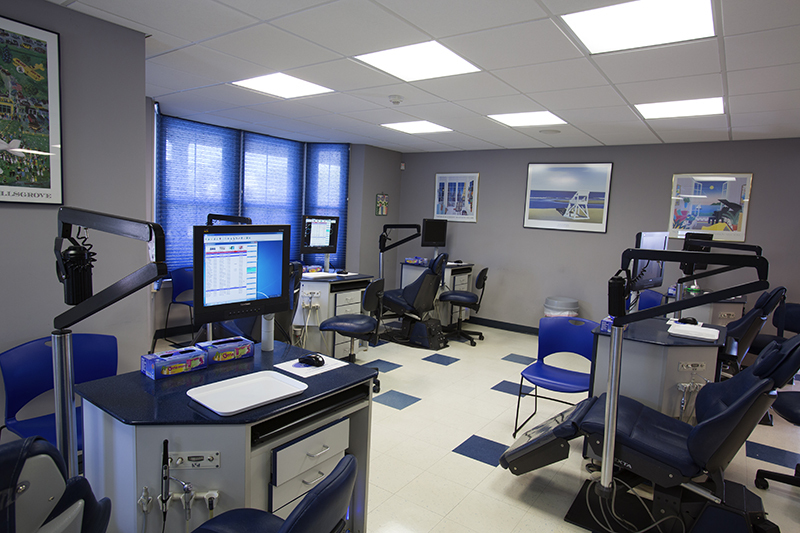 Our orthodontic offices are conveniently located in Barrington and Portsmouth, RI to provide orthodontic care to patients in surrounding locations such as Bristol, RI.